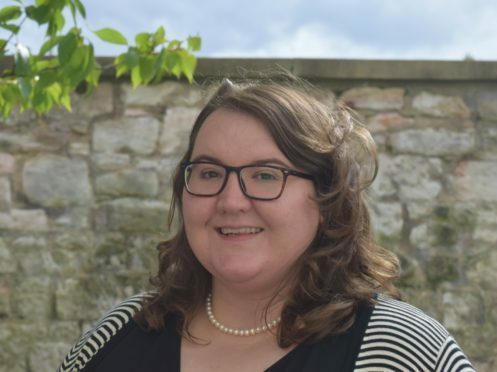 Scottish Land and Estates (SLE) has appointed Eleanor Kay as its new adviser on agriculture. Ms Kay joins the landowners’ body from Rothamsted Research, where she worked as its knowledge exchange manager. She previously worked in agricultural development at Birds Eye and as a trials officer at Oxford Agricultural Trials. In her new role, Ms Kay will focus on issues including post-Brexit agriculture policy and support, delivery of public goods, climate change, water quality, and soil health. She will also be involved in developing opportunities for new entrants to agriculture, as well as supporting SLE’s work on women in agriculture and agricultural holdings.